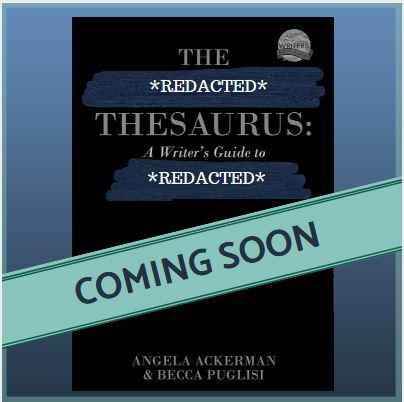 → Angela, Becca & The Emotion Thesaurus 2nd Edition! 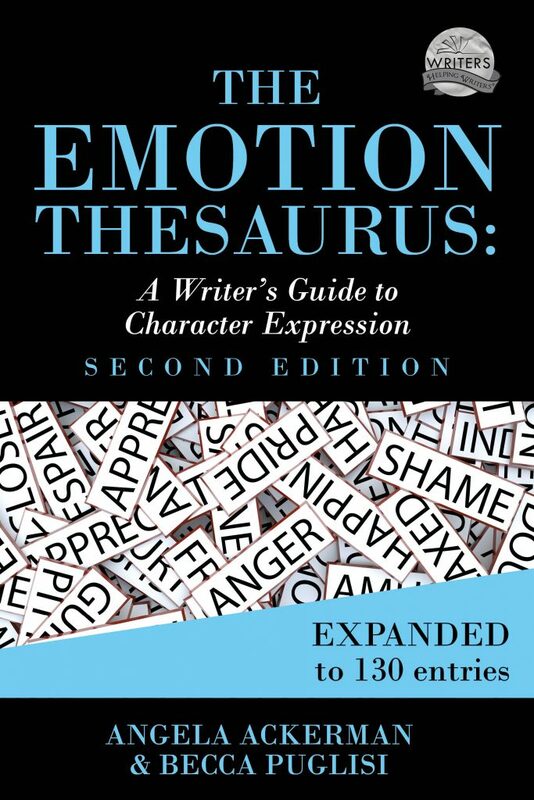 Angela, Becca & The Emotion Thesaurus 2nd Edition! And more good news: this book is available for preorder! You can find it on Amazon, Kobo, Apple Books (iTunes), and Indiebound.